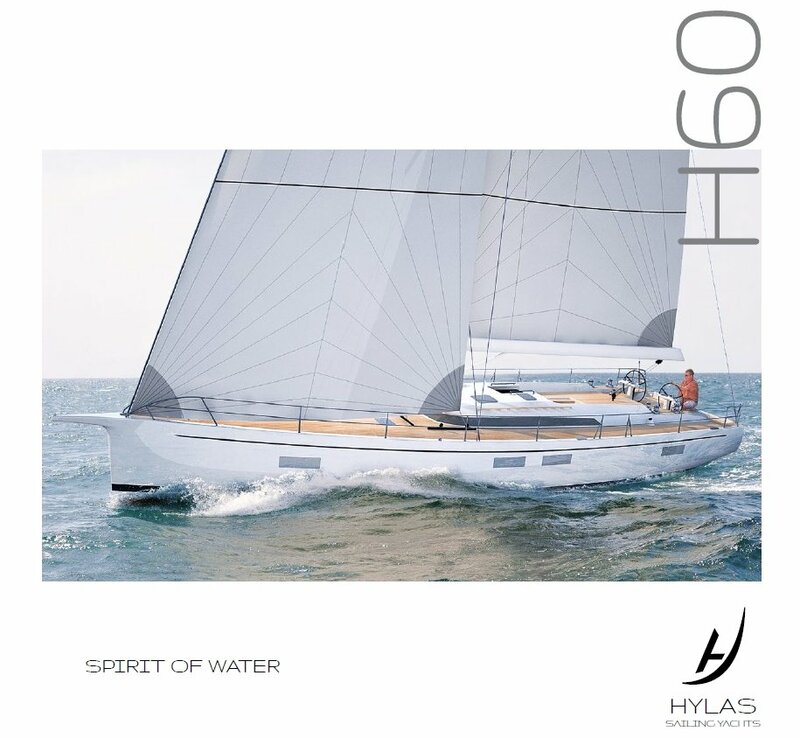 Introducing the Hylas H60. 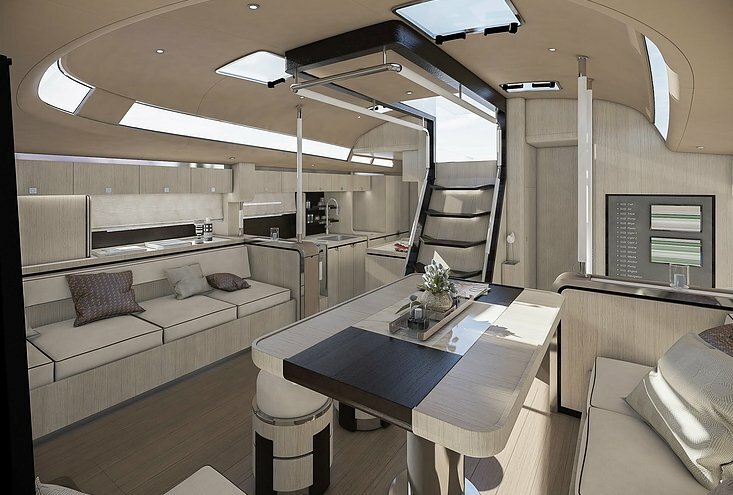 Conceived by world-class designer German Frers the H60 leads the way in modern luxury cruising. Embracing new technology in design and construction to further enhance the Hylas reputation for exquisite craftsmanship and great value. The Hylas H60 is a must see when considering a short-handed circumnavigation, coastal cruising with friends and family or simply heading out in style for a day on the water. 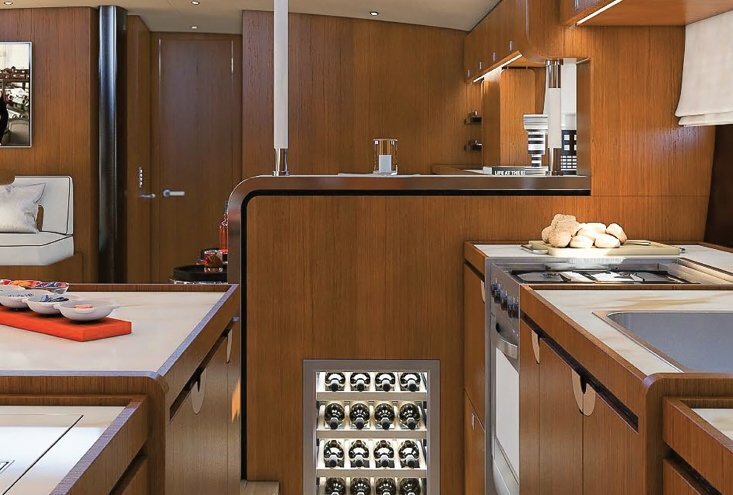 The Hylas H60 brings a new level of innovative design and construction to a well-established brand. We are excited to continue our long partnership with world-class designer German Frers, once again testing the boundaries of performance, functionality and quality for blue water cruising yachts. We are also ensuring our reputation for great value stays intact. 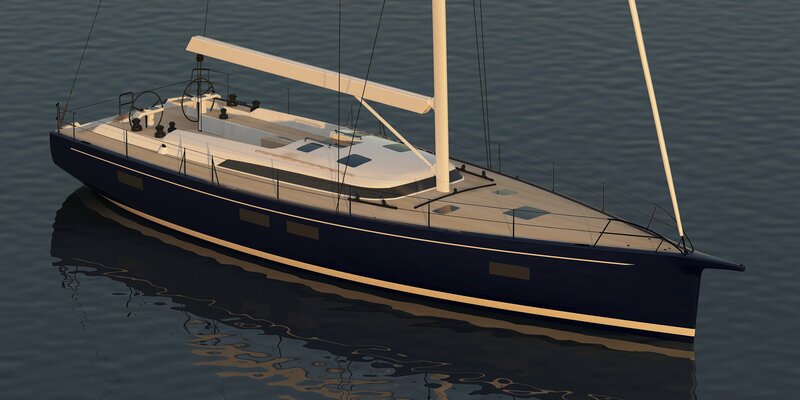 This new project being developed at the home of Hylas – Queen Long Marine, Taiwan – brings Hylas to a level of performance and head-turning good looks that will certainly capture the attention of our competition. Primarily designed to be light work when short-handed, this uncomplicated sail plan can be handled without difficulty. A great fit for a couple looking for the modern cruising lifestyle. 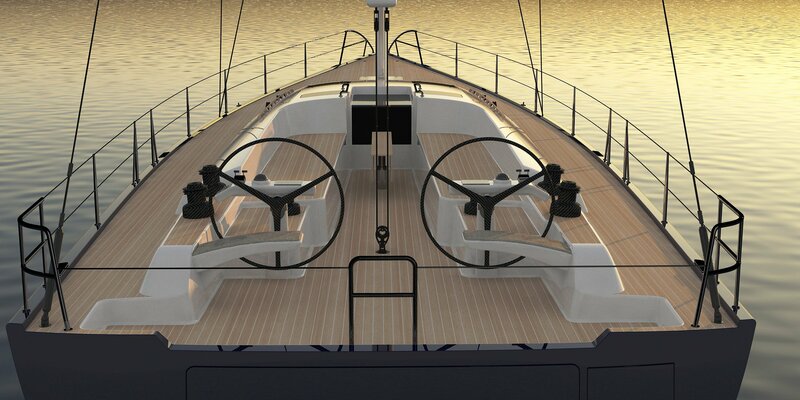 This exciting new development stays true to the Hylas core competence of safely crossing oceans in comfort and style. From the integrated bow platform with a receiving case for a self-launching anchor to the automated telescoping passerelle at the transom this vessel brings a new level of simple elegance to cruising. Line handling is kept away from cockpit social areas. 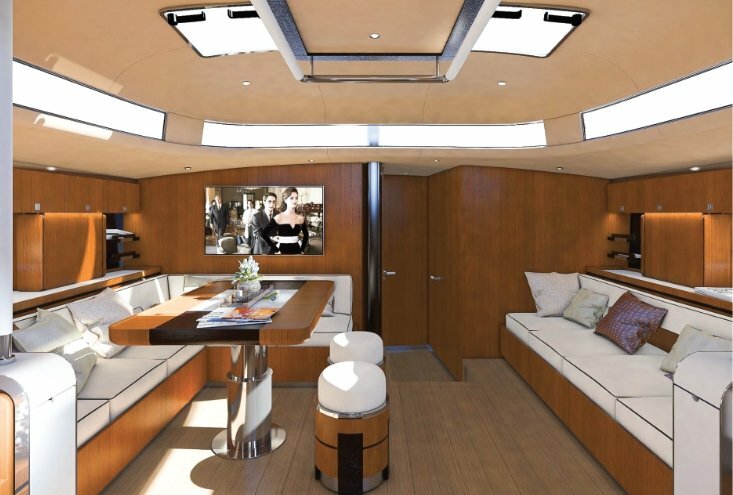 The Hylas 60 is bound to impress discerning yachts men and women. The flowing lines of the hydrodynamic hull design offer comfort and speed during cross ocean passages. 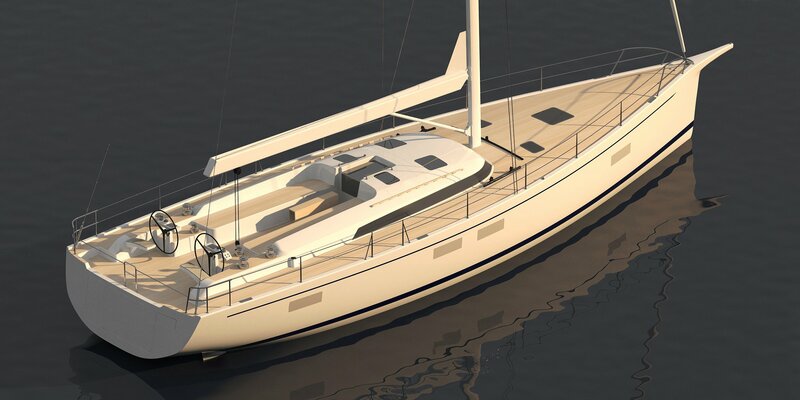 The bulbed fin keel ensures leeway (Side slip) is reduced and stiffens the yacht allowing her to carry the sail area the tall rig allows (Air draft 90’). 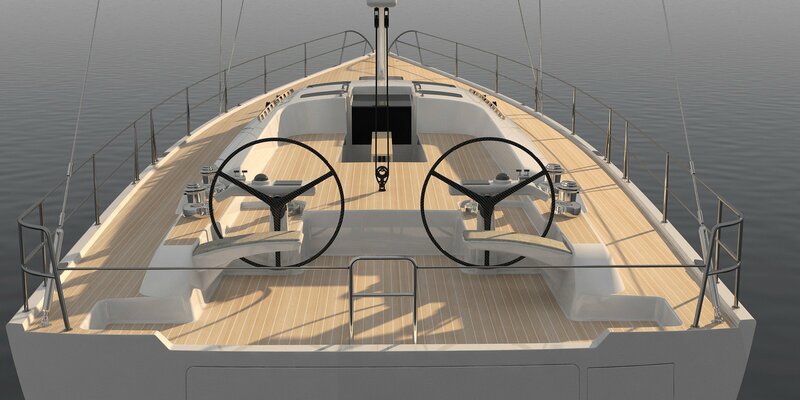 The spade twin rudders minimize upwind sailing angles and provide the best traction when heeled. 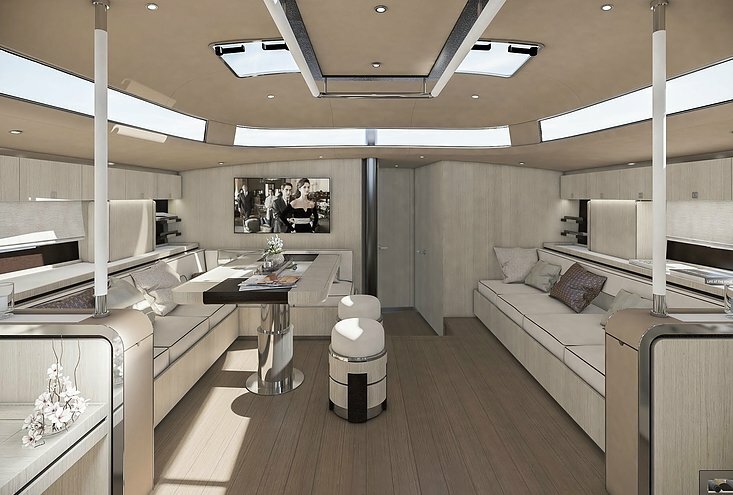 The wrap-around window, over-sized port lights and a full 17” 3’ beam that carries well aft creates a Superyacht sense of space and comfort. 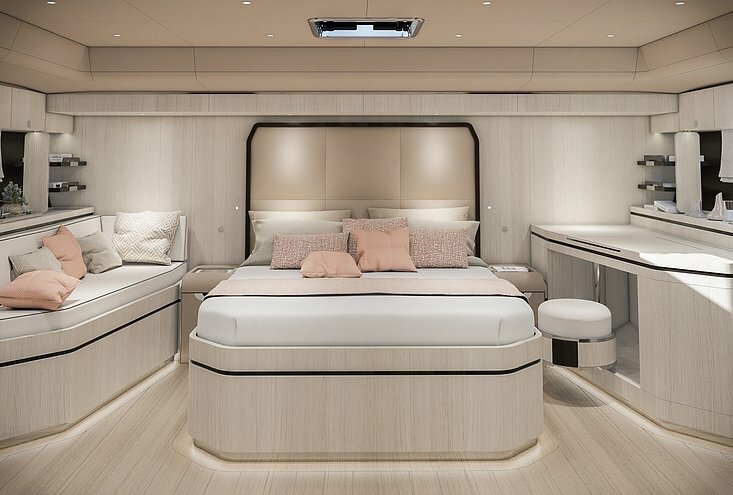 The new Hylas 60 can be configured with a walk through cockpit which places the master stateroom in the forward sections of the boat, or a luxurious twin-cockpit version which allows for a master stateroom aft. In both versions, the sail handling can be easily controlled from the helm. For further information about the Hylas 60 including e-brochures and price lists, please email us or complete the contact form below. 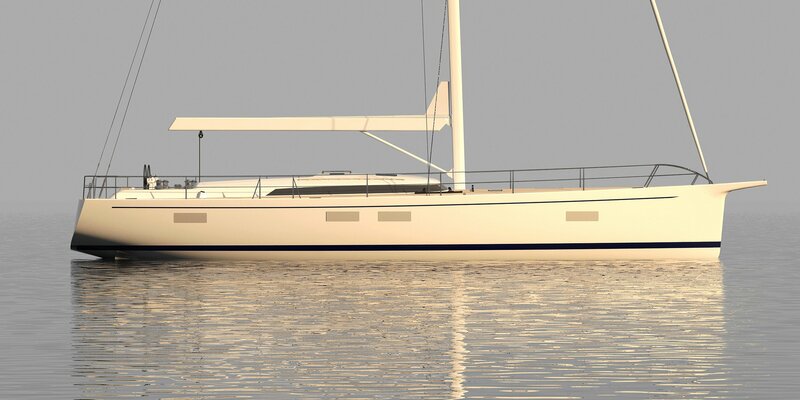 For further information on this yacht, please use the contact form below or email us.